The fifth edition of Tons of Rock at Fredriksten Fortress in Halden is taking place from the 20th to the 22nd of June 2018. Like all previous years, we are relying on those of you who wish to work as volunteers. We really can’t do this without you! We need volunteers in all aspects of the festival, from serving customers, transportation, security, accreditation and more. As a volunteer you take on an important responsibility. This responsibility means that we want something from you, but also that you get something in return. To help make Tons of Rock 2018 the greatest festival in history! Shifts and intensity of work varies in relation to the different areas of volunteering. As a rule of thumb, 10 hours of volunteering will reward you with a day ticket, 20 hours will give you a festival ticket. Those of you wishing to work with rig will be assigned shifts prior to and after the festival, while those volunteering in bar or service will mainly be working during the festival. 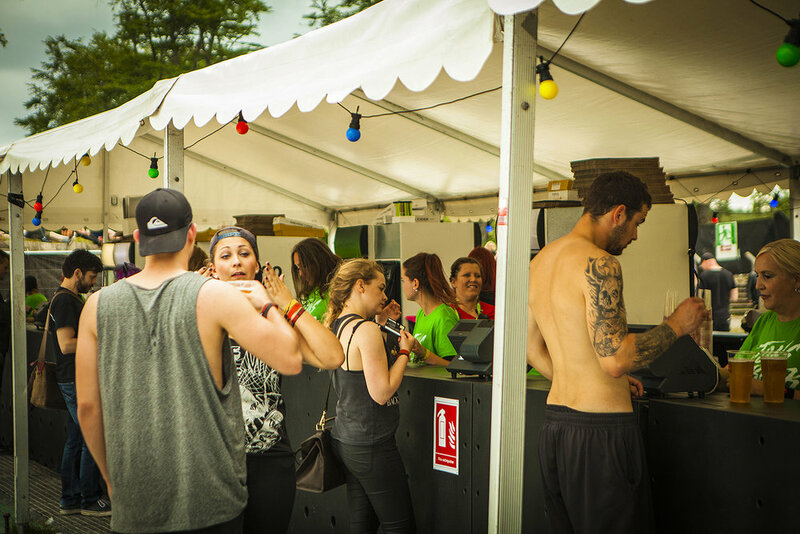 This means that you work roughly half of the festival period, and are free to enjoy the music and festival areas in the remaining time. We are obviously thrilled for people wanting to work more than this, and luckily for us, many of you do! ** Absence from a scheduled shift will only be approved by a written statement from a physician or other medically qualified health care providers. If you are unable to provide this, you will be billed for the cost of your acquired festival ticket. Some of the areas of volunteering demands that the volunteer is over 18 years of age, but we do have assignments for those that are younger. If you are a minor we will need power of attorney from a parent or legal guardian.